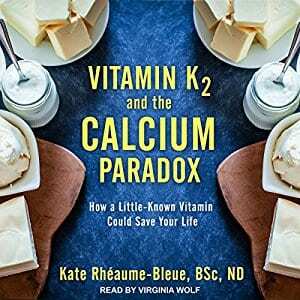 While millions of people take calcium and Vitamin D supplements thinking they’re helping their bones, the truth is, without the addition of Vitamin K2, such a health regimen could prove dangerous. 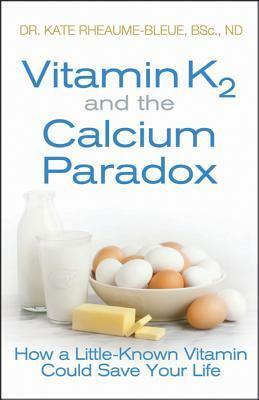 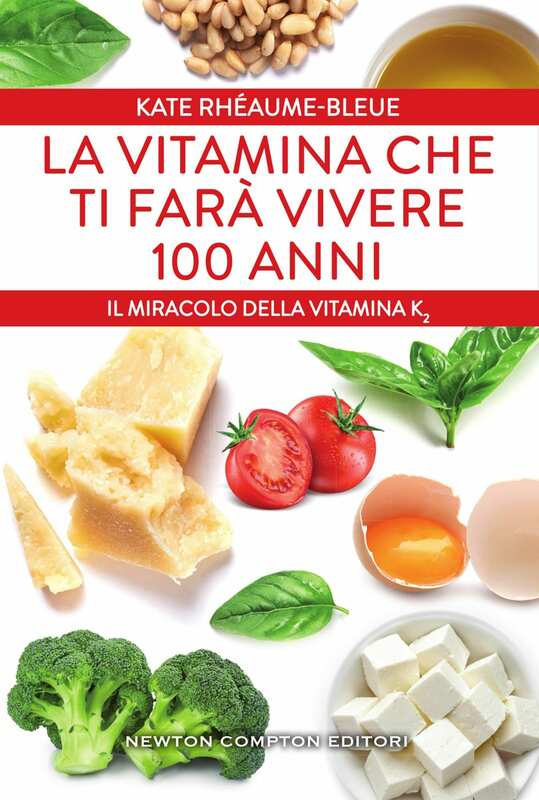 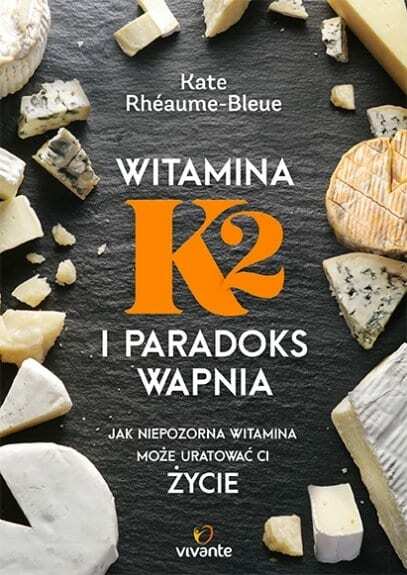 Without Vitamin K2, the body cannot direct calcium to the bones where it’s needed; instead, the calcium resides in soft tissue (like the arteries)—leading to a combination of osteoporosis and atherosclerosis, or the dreaded “calcium paradox.” This is the first book to reveal how universal a Vitamin K2 deficiency is, and the risk (in the form of cancer and diabetes, among other ailments) the absence of Vitamin K2 poses.Written by naturopathic doctor Dr. Kate Rheaume-Bleue, Vitamin K2 and the Calcium Paradox sounds a warning about the popularity of the calcium and Vitamin D craze, while illustrating the enormous health benefits of Vitamin K2 in making the body less susceptible to dental cavities, heart disease, prostate cancer, liver cancer, diabetes, wrinkles, obesity, varicose veins, and other ailments. 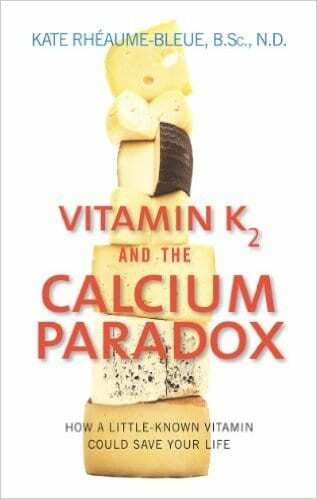 An essential book for anyone interested in bone health, or maintaining their overall health, Vitamin K2 and the Calcium Paradox is the guide to taking the right combination of supplements—and adding Vitamin K2 to a daily regimen. 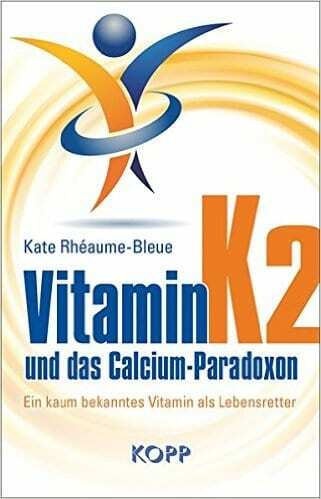 Dr. Kate Rheaume-Bleue is a naturopathic doctor and expert in natural health. 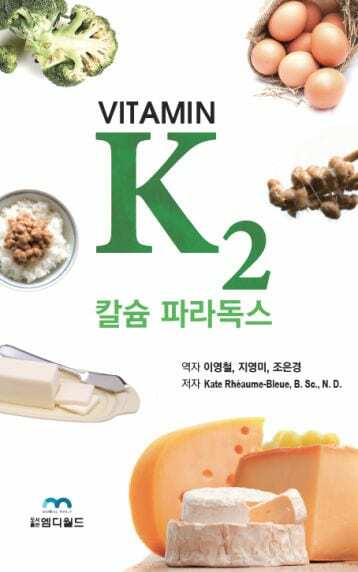 She is a leading authority on Vitamin K2.